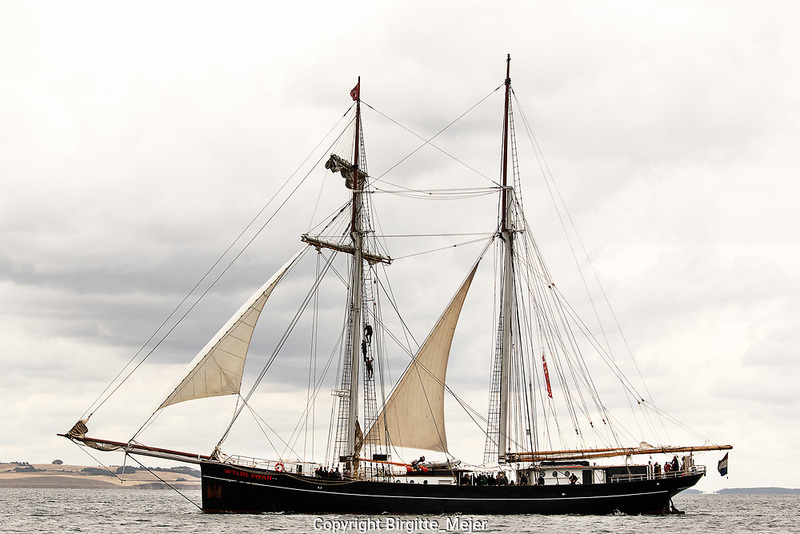 Wylde Swan is the largest two-mast topsail schooner in the world. Built to win races, cross oceans and be sailed with passion. You are welcome to join us.